Site amenities: Electric hook-ups at each site, and a few had water. There is a comminity well head at various locations around the campground. Fire ring with BBQ grill attached and a picnic table on each site. There is also firewood and ice for sale on the honor system. Restroom Cleanliness (1 low – 3 high): 2 - restrooms were clean and well maintained. 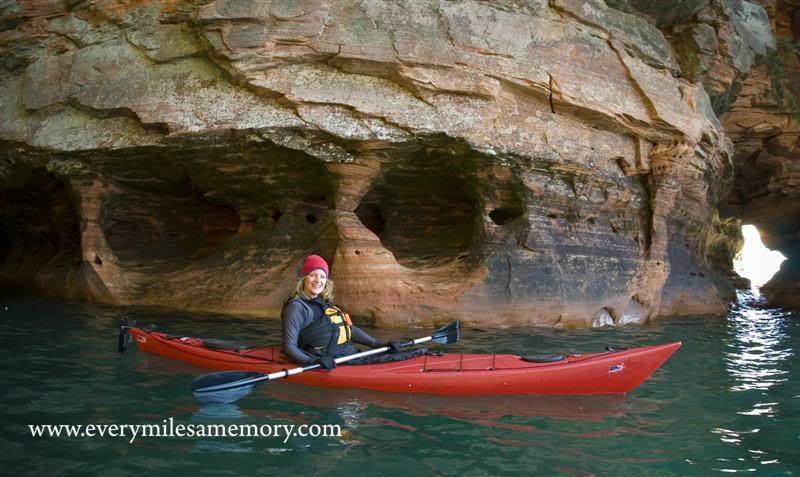 We came into the area to Kayak the Apostle Islands. The area is really beautiful and the local town of Bayfield is georgous with tons of B&B's and many antique shops. This is the closest campground to the main put-in for kayaking the caves section on Lake Superior. The campground itself is small, quiet and across from a boat launch. Most of the people staying in the campground looked like they would put their boats in, and use the campground as Base Camp. 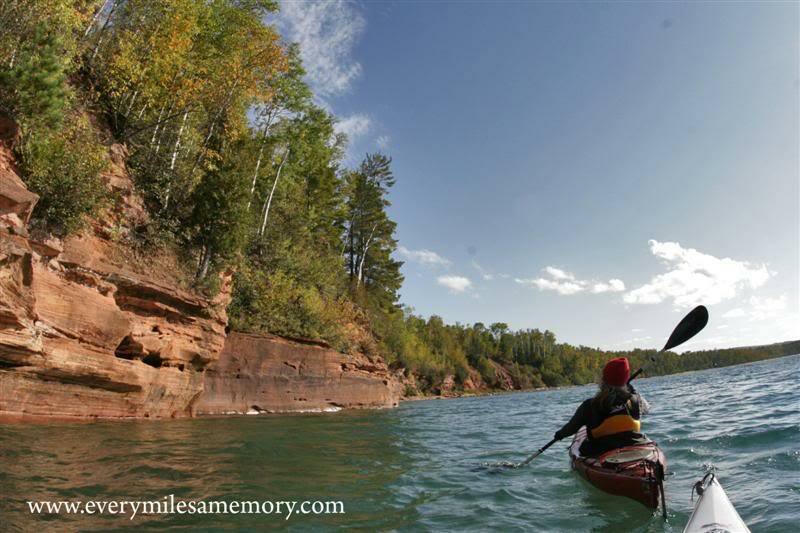 We plan on coming back in teh summer to paddle the Apostle Islands againn and this will be the campground we will stay in again.